From the diagram the flanks are clearly where hopes are stored but I can’t decide if dreams would be considered chuck or brisket. Mmmm, dreams. 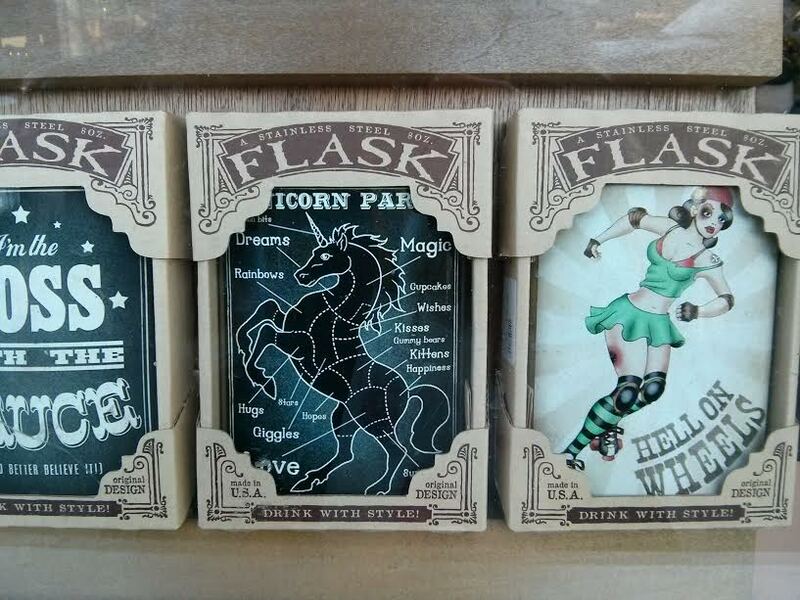 I totally want this flask and I don’t even drink. Is it wrong to put crystal light in a flask? Do you take it to a butcher or try to field dress it yourself? I mean I’d hate to risk an unscrupulous butcher substituting a lower class of magical meat.